Use coupon code SG3209 to get an additional $10 Off. 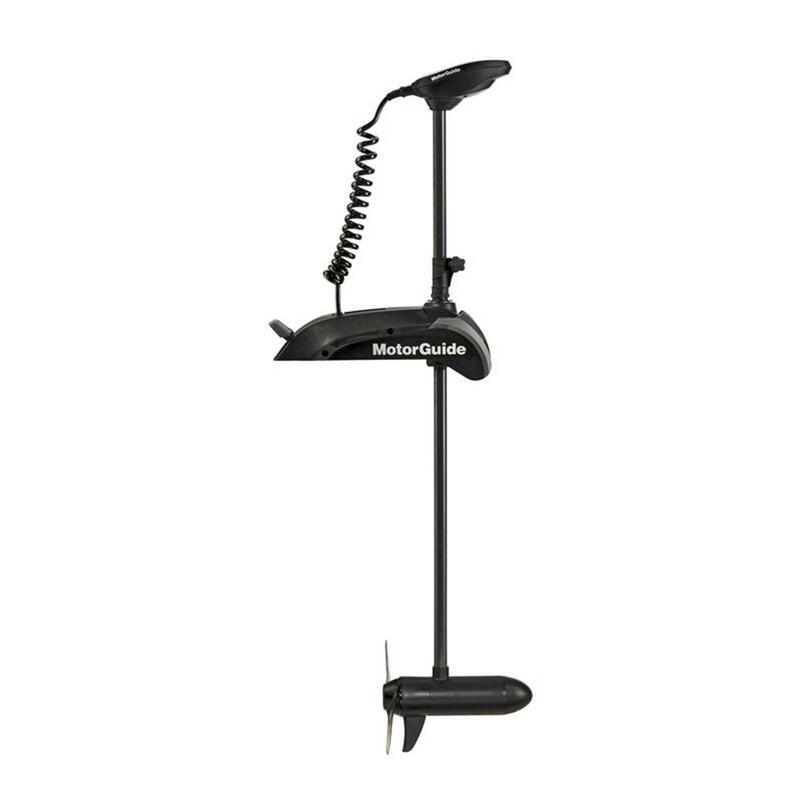 This entry was posted in All, Trolling Motors and tagged motorguide, trolling motor, vrs, wireless, wireless pedal, wireless trolling motor, x5, xi5. Bookmark the permalink.